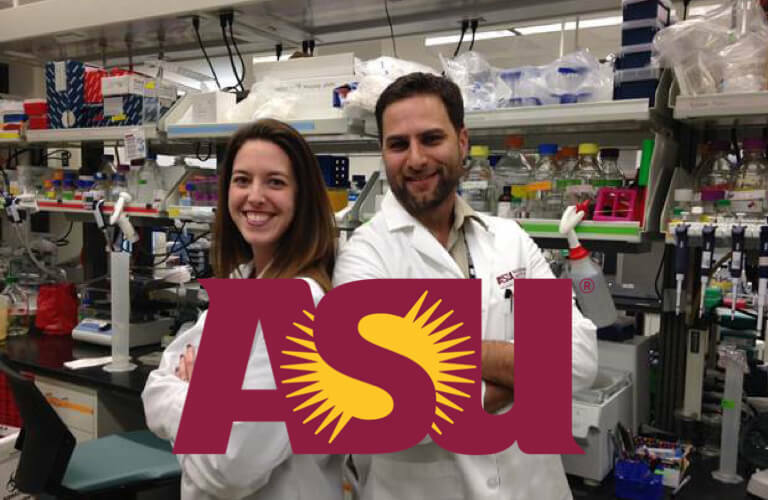 Arizona State University recently ran an experiment using HapYak Interactive Video to measure student engagement in a hybrid eLearning course comparing interactive, in-video questions to traditional quizzing methods. The results were overwhelming, showing increased student-reported engagement and satisfaction in every category. Read below for more details. In the experiment, the students watched a number of videos - a common practice in many online courses. They compared traditional online quizzes, taken after the students had watched the entire video, with HapYak on-video (embedded) quizzes, in which the questions popped up periodically throughout the video. 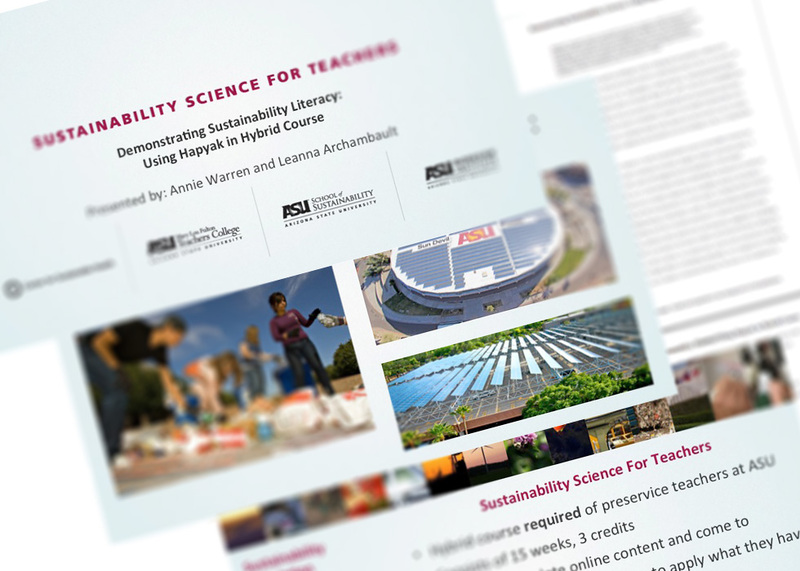 Here's their summary of the course and the test: "Sustainability Science for Teachers is a newly developed hybrid course at Arizona State University that was crafted by an interdisciplinary team of researchers, developers, designers, educators, and content experts. It incorporates the use of high level video content with engaging homework assignments to build students’ sustainability literacy capacity. The use of a video annotation software called HapYak was deployed in an alpha test during the 2013 summer." Below is a snapshot of their results. We have summarized some of the results below. 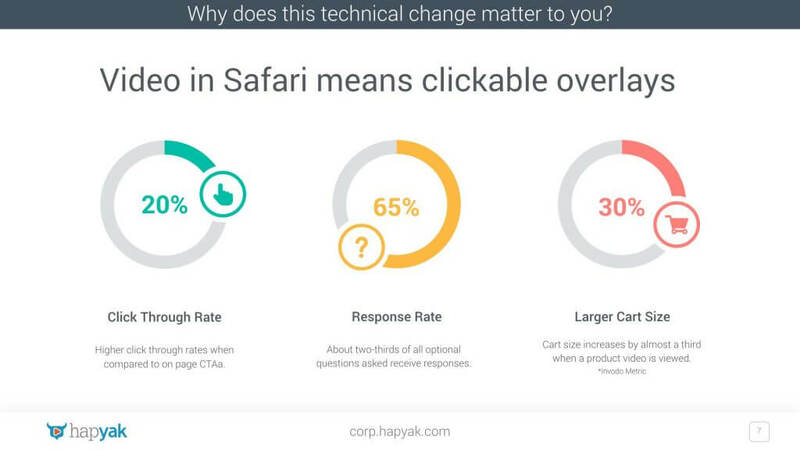 In every category measured, HapYak on-video quizzes are preferred. To what extent did the quizzing method achieve the following? Helped to maintain your interest. Helped to keep you on track while watching the video. Helped you monitor your own understanding. Helped you to focus on the information that was being presented. We’ve all been there, learning how to use a new product can come off as a daunting task. Reading documentation, contacting support, and tearing your hair out trying to figure out how you’re going to accomplish the project you’ve been tasked with can leave you searching for answers. That’s why we’re proud to announce our new HapYak Academy, a quick and easy way to learn how to create interactive videos at scale with our new video based tutorial series. We’ll teach you everything from how HapYak works to using our style builder to match your companies branding with our interactive annotations. After you finish with the HapYak Academy, head on over to our Knowledge Base to get fast answers and even learn how to create custom interactive functionality and advanced styling. 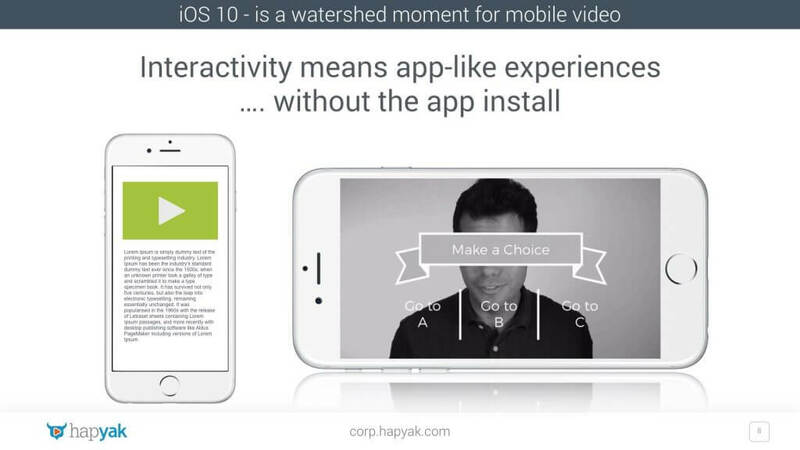 At HapYak we believe that all videos should be interactive, changing video from a monologue to a dialog. 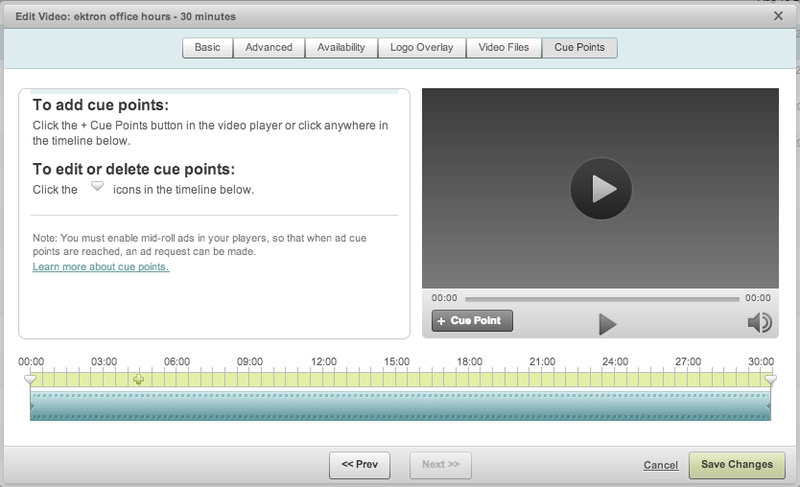 Head on over to our Academy today to learn how to give your videos a dialog. Don’t have an account yet? No worries, click here to sign up for our free trial. We recently wrapped our most successful Webcast - "Mobile Interactive Video". How's that for a combination of marketing buzzwords? As expected, it was popular, but we did not expect how much so. This webcast quadrupled our average attendance. You can watch the on-demand webcast here. And you can download the full-res slides here. The inciting event for this webcast was a seemingly small change, buried in the release notes for the upcoming iOS 10 release. We believe this change will have a profound effect for how you and we and really everyone experiences video on their phones. The change reads, "When the webkit-playsinline property is specified, Safari on iPhone allows videos to play inline." 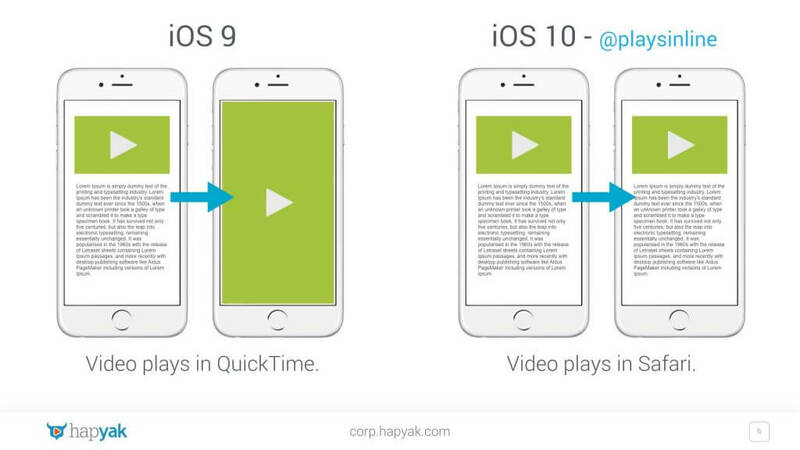 This means that any clickable overlays added to the video - including HapYak's - will soon begin to work on iPhone! And this opens the door to a new world of mobile interactive video experiences. OK. So let's take a a look at three key slides from the presentation to see why this is such big news. In a nutshell, because iOS 10 will play videos "inline" in Safari, there will soon be video-based app-like experiences without the need for an app install. We have had a chance to play with the new iOS 10 beta and create a handful to examples. I've included full-res screen recordings of the examples below. These are early days but we're hopeful this webcast and these slides awill help us all start thinking creatively about the new mobile interactive video world coming our way. With the addition of HapYak analytics and interactivity, Academy videos will become rich, deeply-linked resources so you can quickly skip to the part you want to see, share key moments, and provide feedback to Brightcove about what's important to you. 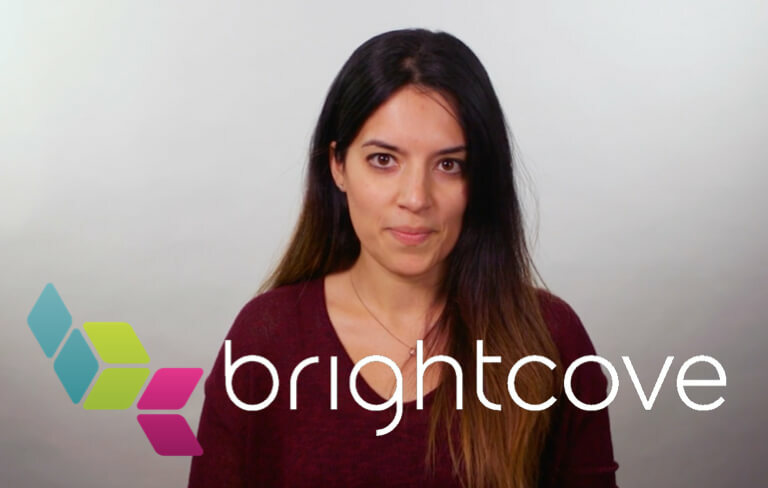 We're excited about our relationship with Brightcove and being able to provide our platform, best practices and results to Brightcove and all of their customers! 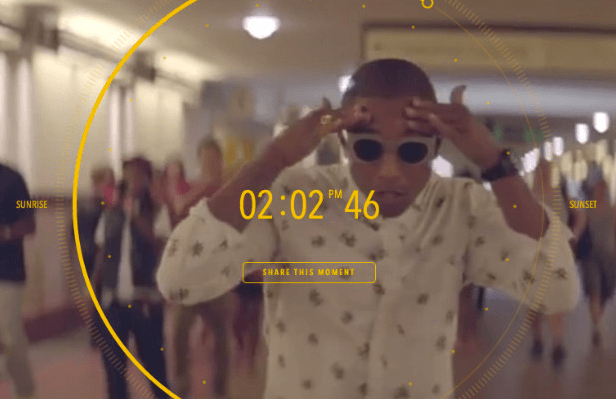 WHAT IS THE ROI OF INTERACTIVE VIDEO? The answer actually is quite simple. And we’ll show you how to calculate interactive video ROI using specific examples from our customers. First, let’s summarize the key findings. Interactive video is mainstream. 32% have begun to use the technology. It’s owned by Creative Marketers. 60% are Marketing, Creative or Content Mgrs / Execs. The average annual spend is $30k - $40k annually. 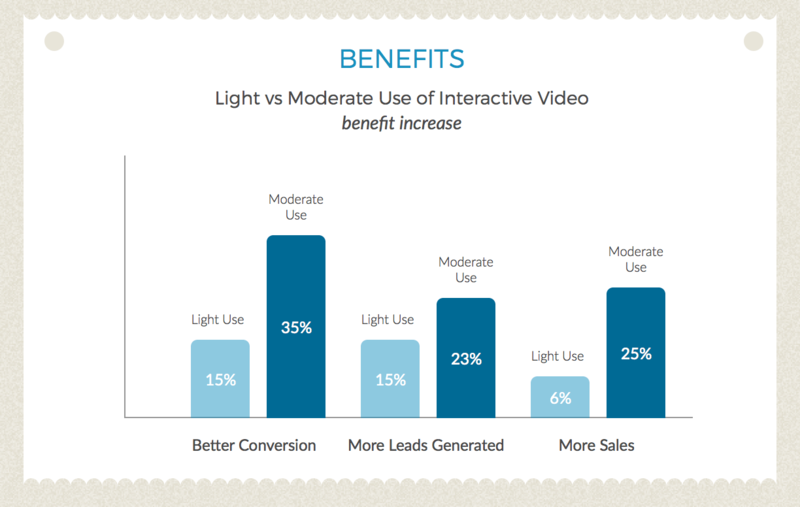 The more you use Interactive Video, the more you find applications and benefits for it. Look at page 21 of the report. 68% of people who use interactive video see the importance as growing. 2% see it as shrinking. That’s rare for a new technology. OK. So people use it. They love it. They want more. There are clear benefits and activities. So calculating the ROI should be easy, right? Here we reach the measurement problem. Right now, what stats do you normally track for your videos? Number of views? Average view time? These are nearly useless when using video for marketing and determining ROI. This lack of measurement and accountability has been the core frustration that our customers voice over and over again. Flint McLaughlin, CEO of MECLABS said it best, “I’ve had a vision of the HapYak interactive video platform for 20 years. I’ve been looking for something that lets video transcend its own limitations." That’s the power of the medium of interactive video. Behind each interaction is a data point and each data point feeds a system of intelligence that lets you track leads, prospects and customers like never before and calculate its ROI. The report identifies the top four current or planned activities of Interactive Video which are all fundamental to one’s sales and marketing strategy. 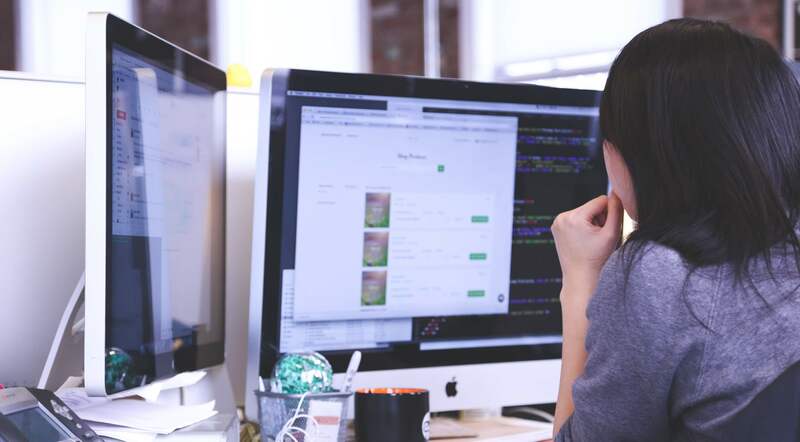 MECLABS develops real-world research to help businesses get better use out of sales and marketing technology and resources, including Internet marketing, website optimization, and lead generation and nurturing. Their research has been cited in 13,000 sources including The Economist and Harvard Business School. Four years ago they focused on disseminating their research through the medium of video. They built a studio. They hired video professionals. But something was missing: A way to track their success. So they decided to create interactive videos with in-video surveys and focus on Submission Rates of those questions as the core metric for their video success. MECLABS has developed very clever ways to subtly introduce these surveys into their videos. 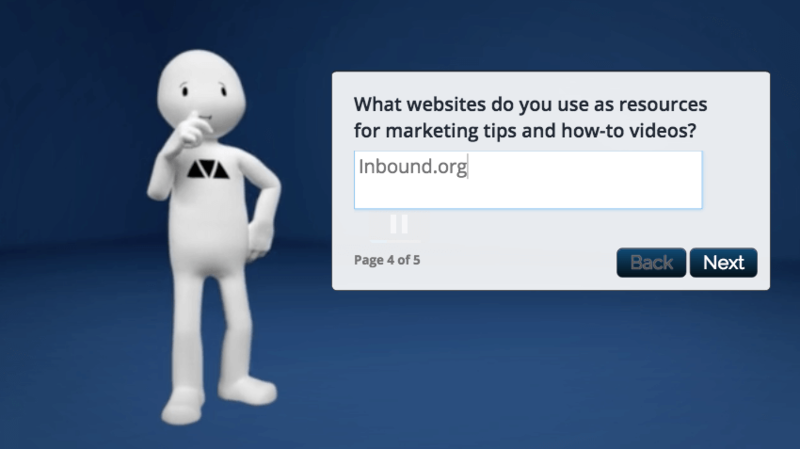 And then they use the specific answers to nurture leads through marketing automation. Because they have a wealth of data to value a qualified lead by, they can finally connect the activity of a video viewer to established marketing metrics. Goodbye views. Hello leads. MECLABS is a clear example of a trend revealed in the Demand Metric report. When you look at the benefits of Interactive Video, the more they use the technology, the more the benefits are focused further down the funnel. And of course, the further you go down the funnel, the easier it is to quantify the success. What’s the value of qualified lead to you? A demo with your sales team? A new customer? As Flint McGlaughlin laid out in his vision, Interactive video is an enabling technology - allowing video to transcend its own limitations and produce direct quantifiable business results. So let’s bring it back to you. How can you calculate the ROI of your Interactive Video rollout? At HapYak we serve more interactive video than anyone but YouTube - with 425 million interactive video data points tracked this year alone. 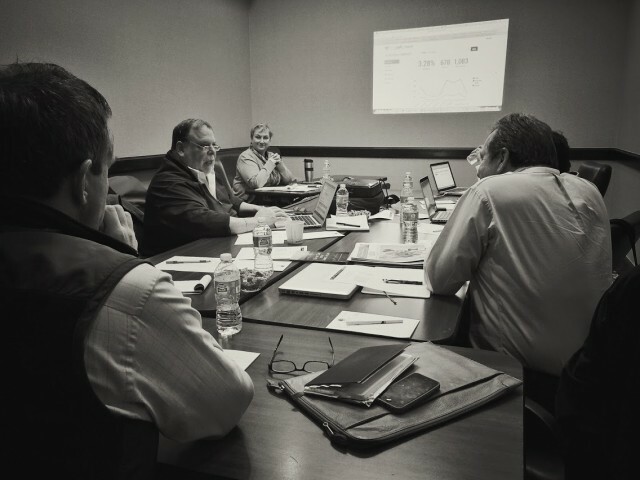 We’ve begun to dig into this data and reveal simple benchmarks you can use to estimate and calculate ROI. These initial Benchmarks are taken from 13 million interactive video views. 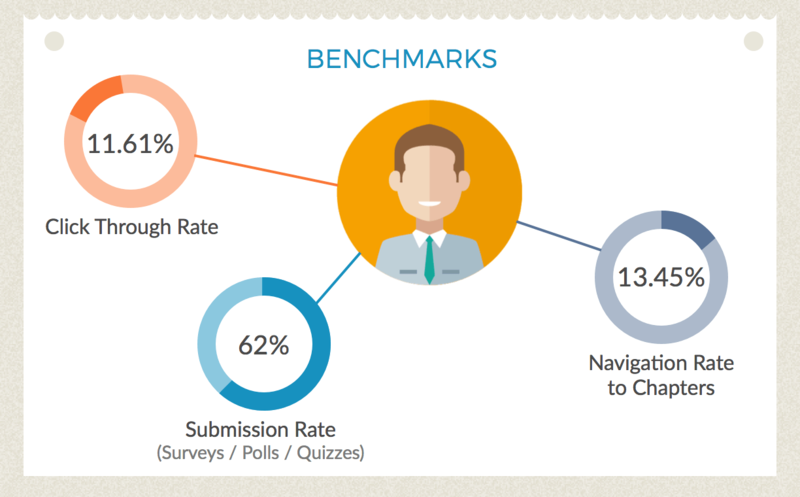 We use these benchmarks internally to estimate the number of leads and qualified leads we’ll generate per 1000 views. 1000 views * 62% Submission Rate * 5.5 Qualified Leads per 100 Submissions = 34 Qualified Leads. These Qualified Leads activate the sales cycle. We alert the inside sales team when leads have indicated strong interest from the video and push these qualified leads into our CRM, Salesforce. Properly integrating this technique with Marketing Automation and Email Marketing systems results in a steady stream of qualified leads for a predictable price. It’s important to note that these are early days when it comes to interactive video benchmarks. Specific CTR, Submission and Navigation Rates will emerge for each type of video - top, middle and bottom of the funnel. We’ll be refining our benchmarks with this in mind and will be sharing these values publicly to help us all determine the ROI of interactive video. 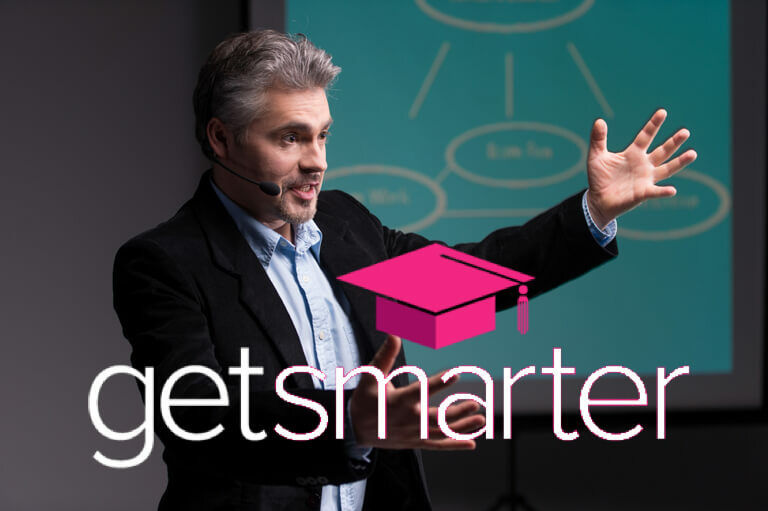 Creating an on-screen chapter menu in each of their videos, GetSmarter was able to better engage the viewer and reach a desired learning outcome. As you'll see in the video, adding chapters has a dual benefit, one for the learner and one for the instructor. Download the 1-page case study here! If you want to make your teaching videos more effective but don't know where to start, an on-screen chapter menu is the answer. Sign-up for HapYak and see how easy it is to get started. Try it out! "HapYak has transformed the way we approach our educational videos. 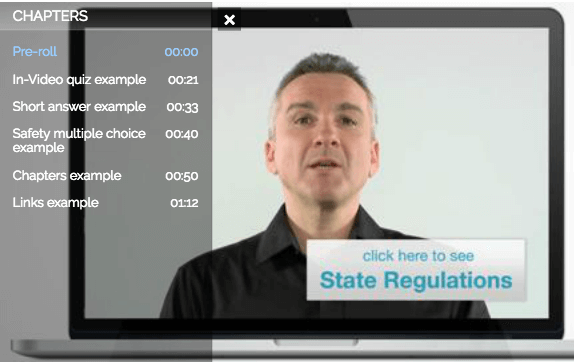 Interactive elements such as quiz questions, links and chapters have added value to our videos and made them significantly more dynamic, which has in turn boosted learner engagement." 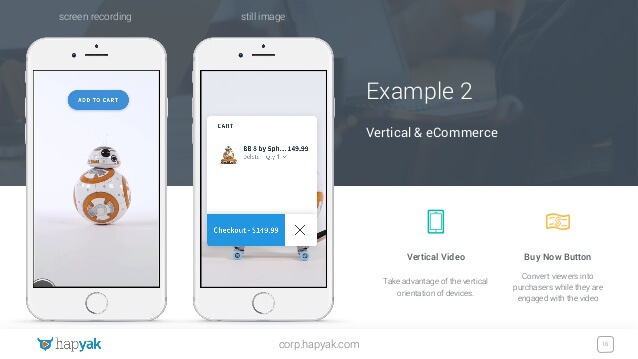 HapYak and Brightcove have gotten together to create more interactive video magic. 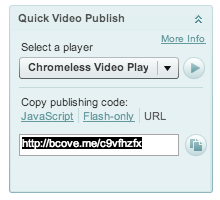 Now you can take all your Cue Points on your Brightcove videos and Presto! Alakazam! turn them into an on-screen chapter menu without any custom coding. Now your viewers can easily navigate to the parts of the video that they care about most. Add Cue Points of type "code" and in the Name field type the name of the Chapter. Repeat the process for as many Chapters as you wish to add. Click here for instructions directly from BrightCove! Select the video you in the left panel. In the right panel click "Quick Video Publish"
Under "Copy Publishing Code:" select the "URL"
Click the "view landing page" link above the player to see the on-screen chapters. 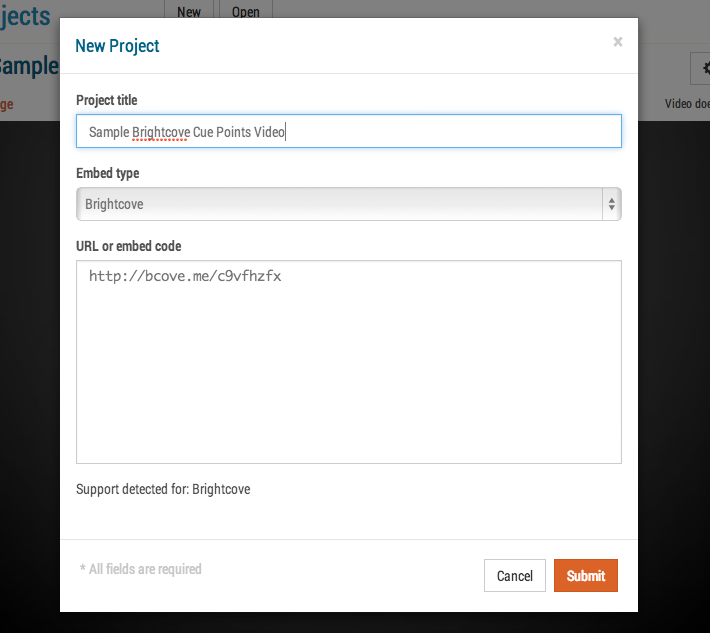 All of your Brightcove cue points are automatically converted to clickable chapters. No coding necessary! What is Scratch, you might ask? 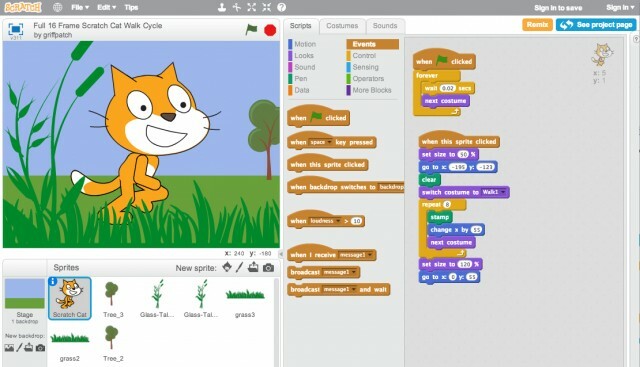 Quite simply, Scratch is an incredible free programming language and online community where kids can create their own interactive stories, games, and animations. Developed by the Lifelong Kindergarten group at MIT Media Lab, Scratch's mission is to "help young people learn to think creatively, reason systematically, and work collaboratively — essential skills for life in the 21st century." With millions of children creating nearly 5 million projects in 40 languages in 150 different countries you could say that Scratch is succeeding in its mission. But teaching kids to code requires the teachers to learn the Scratch software themselves. That's the challenge that the Huntsville, Alabama school district had. And that's where Appleton Learning came in. "A school district actually approached us to make a training video about how to use this software." notes Nick Wilbourn, Education Specialist at Appleton. Appleton wanted to make it easy for teachers to gain a mastery of the Scratch software and instruction method. 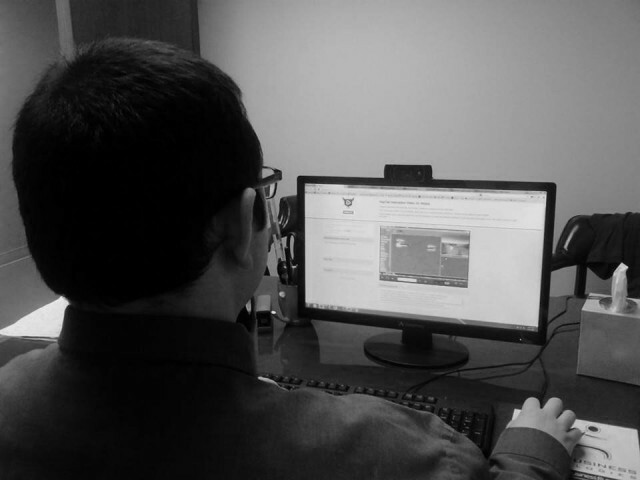 An interactive training video, they thought, could be the best teaching tool for their needs. There’s no doubt about it — the best way to learn to code, is to code. Yet most people need a bit of a boost when it comes to learning software like Scratch. Walking them through the first lesson or two is usually just the spark they need to get them off and running. That's the magic of interactive video. It’s like having a trainer with you in the room, giving you hints, encouragement, and pausing to ensure you understand what you were just taught. "We did a screen capture of a user actually using Scratch. We intercut that with scenes of the program playing out," says Nick. They then used HapYak for adding quiz questions. "Upon answering the question correctly, they (the viewer) proceeded to the next section of the video." Pop-up bubbles then provided supplementary information to explain technical terms, says Nick. 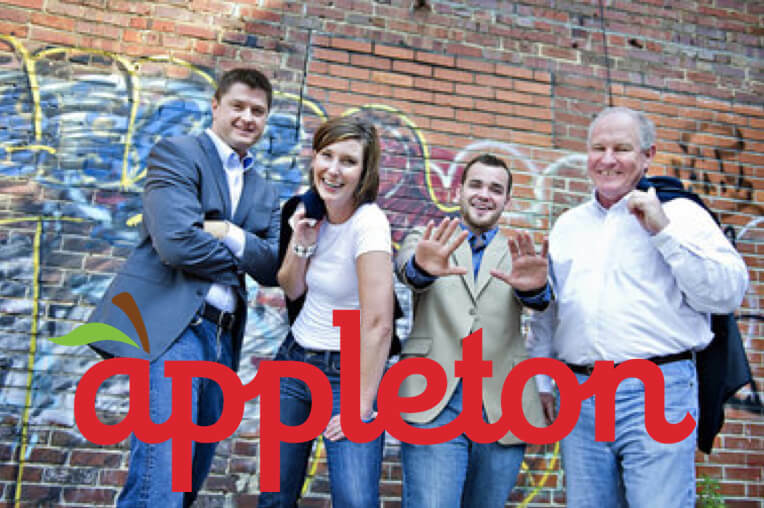 Appleton Learning provides training to just individual teachers or schools, but for large school districts. We're training a lot of people," says Nick. "When we get a new contract form a school district, 50-100 students is going to be the minimum. And "in-person training goes out the window" when school districts are far away from Appleton's Huntsville, Alabama headquarters. Even though he was using HapYak for the first time, Nick found creating interactive videos to be unique and surprisingly simple. "Its unlike anything I worked with before. Once I spent a few minutes with it I found HapYak to be very simple, very user friendly, and really easy to make edits." This is inspiring Nick and his Appleton colleagues to expand their interactive videos to paraprofessionals - educators that assist teachers in the classroom, supervise students outside of the classroom, or provide administrative support for teaching. “We’re doing interactive training videos with multimedia content that will help train paraprofessionals. (We're) showing people how to use software, teaching them best practices for working with students, training them on job essentials." 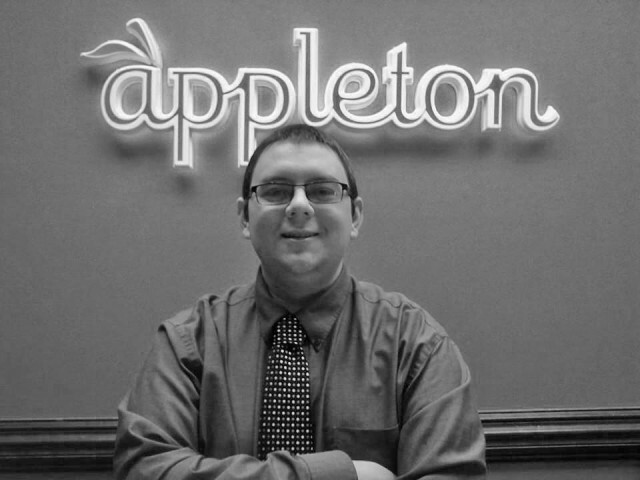 Appleton has big goals to educate our children, and it’s reflected in employees like Nick who believe in the work that they do. “I applied to Appleton because I was really drawn to the company’s focus on individualized learning,” as well as their aim to proactively meet the needs of large school districts, he says. Through the medium of interactive video, Nick and the team at Appleton aim to train those with perhaps the noblest cause in life - educating our children. They aim to get the broad reach that video affords with the personal touch of individualized learning. Bill Goldsmith Productions makes video that matters. Their clients - small and medium sized businesses - can now stay “top-of-mind” with their customers through BGP’s innovative use of web video. Joe Ferry’s client base is specific, but his problem is universal. Joe is a practicing attorney in Philadelphia. He discovered a niche market for defending home inspectors from meritless claims that homeowners put upon the home inspector. That’s where Bill Goldsmith Productions comes in. But, here’s the real issue. When a home inspector watches the first video they need a way of capturing their interest and ensuring they sign up for the weekly video series that gets emailed out to Joe’s mailing list. Traditionally, this is done with a verbal request to sign up for the mailing list or a call to action somewhere after the video or elsewhere on the web page. Bill was unhappy, as this always left viewers without a way to signal their interest at the precise moment they were most interested. HapYak allowed him to add a call to action that appears on top of the video. This captures each viewer at the moment they are most interested in Joe’s message and encourages them to sign up for Joe’s mailing list. In addition to the main call to action, those who have signed up can quickly skip the intro of the video meant for first-time viewers. Bill Goldsmith, Joe Ferry and colleagues reviewing analytics from their web video campaign. And with a successful formula and a means to track when a home inspector switches from just a viewer to an activated viewer - both Joe and Bill see no end in sight. For Bill, discovering HapYak has led to a complete rethink of how he approaches his business. He has clients all over the country whom he thinks will benefit from web video. 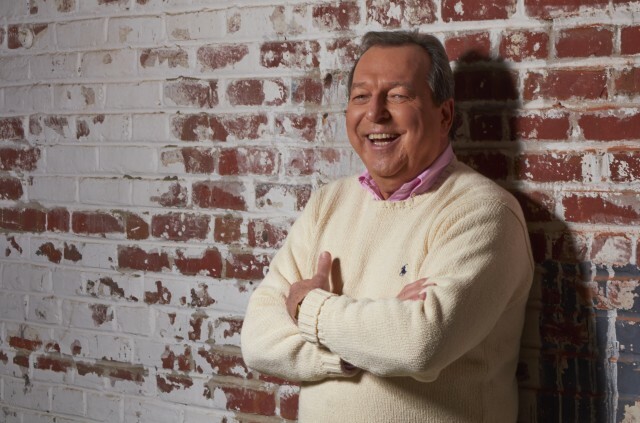 Interactive video is the final piece to the puzzle for Bill, allowing him to create video thats compelling and friendly for each business. Contrast that with the official music video. Not only is the sweet soundtrack back, but they've added an amazing interactive twist. The video is 24 hours long! And whenever you watch it shows you the part of the video that was filmed at your current time of day. Subtle prompts invite discovery. 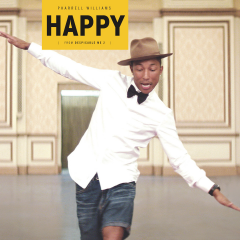 You can skip to any time of the video and see a new scene with Pharrell, a celebrity cameo or just one of a countless cast of dancers and everyday folks strutting to "Happy." For helping to show the way with interactive video, and for his dazzling displays of hat-wearing prowess we give Pharrell and the whole production team behind "Happy" a big ol' hats off.